We’re very pleased to announce that we’re back at the Crown, one of Peterborough’s premier live music venues, in 2019 for two gigs, Friday 10th May and Saturday 27th July. 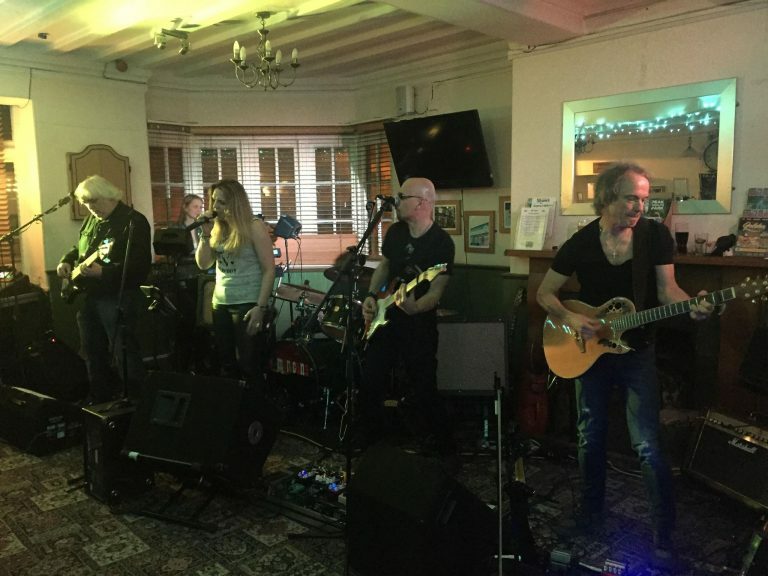 Our last gig there was early in 2018, and we had an absolute blast – it’s a great place to play, with a great audience. Stick them in the diary now!